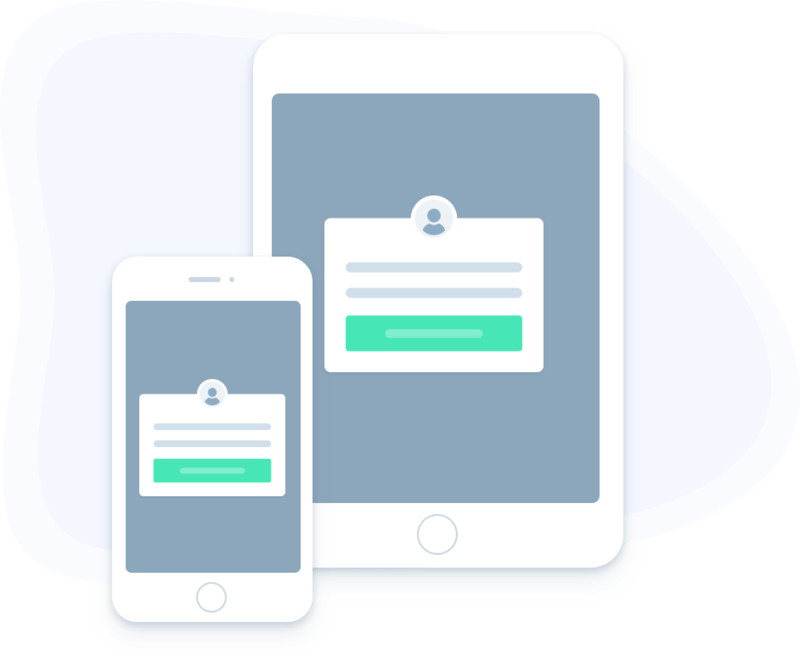 Deliver targeted on-site messages based on visitor behaviour to generate more leads, sales and customers. 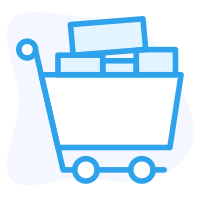 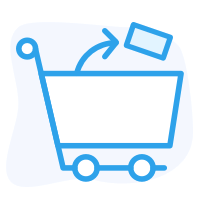 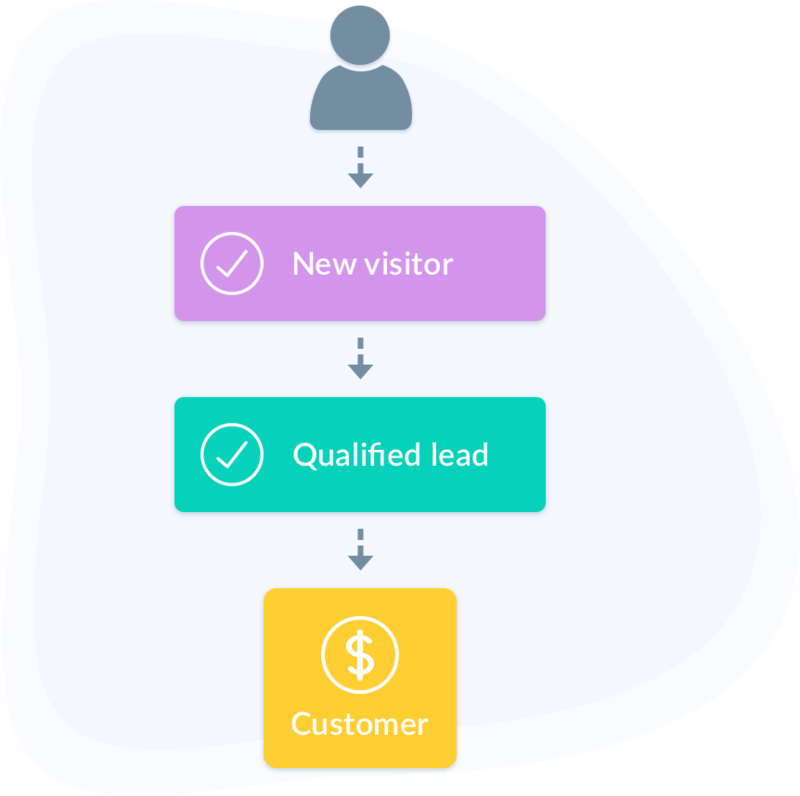 Track and target visitors based on their behaviour on your site or in your email service provider. 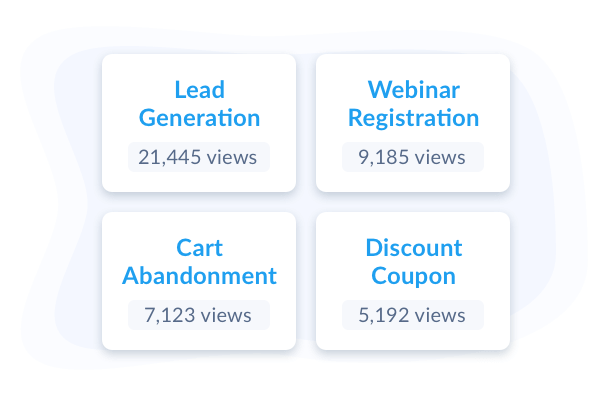 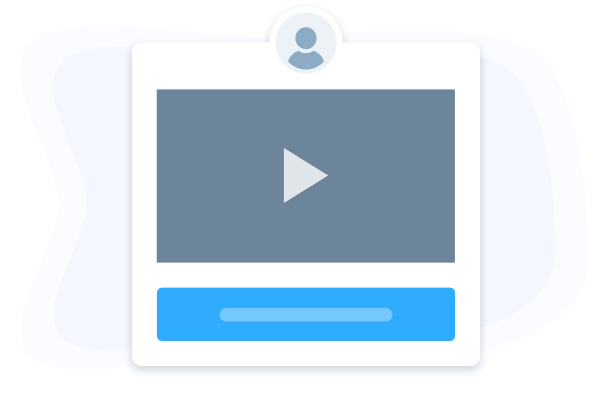 Connect your autoresponder to instantly begin collecting and segmenting leads. 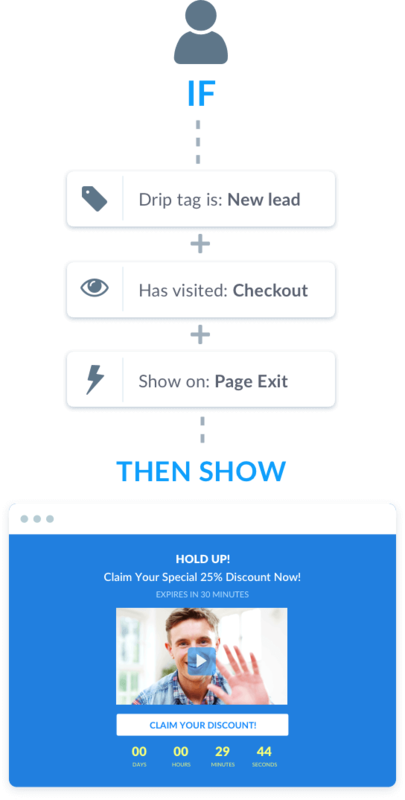 Close the sale with a perfectly timed offer powered by on-site behaviour targeting. 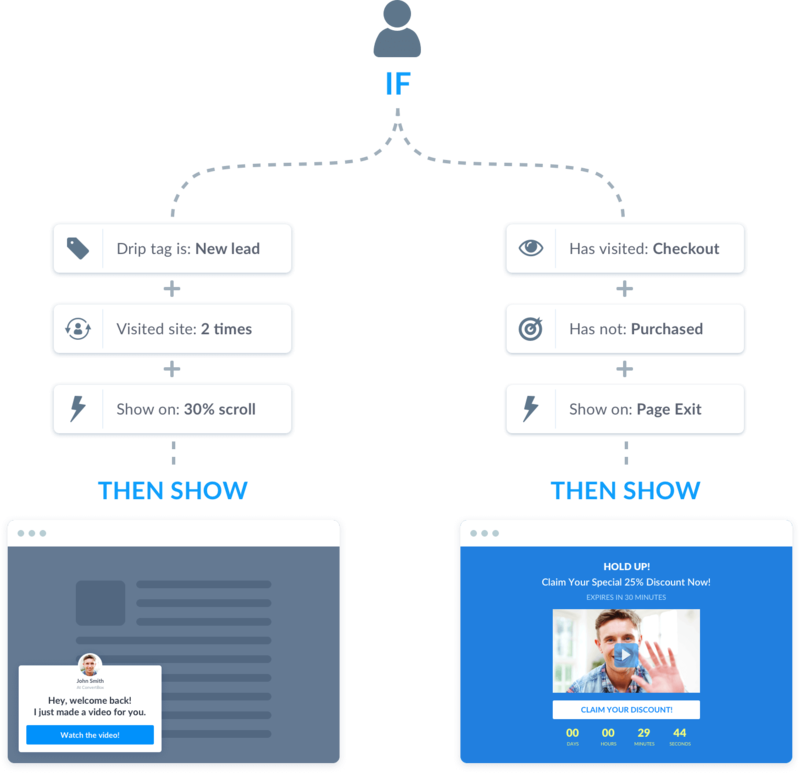 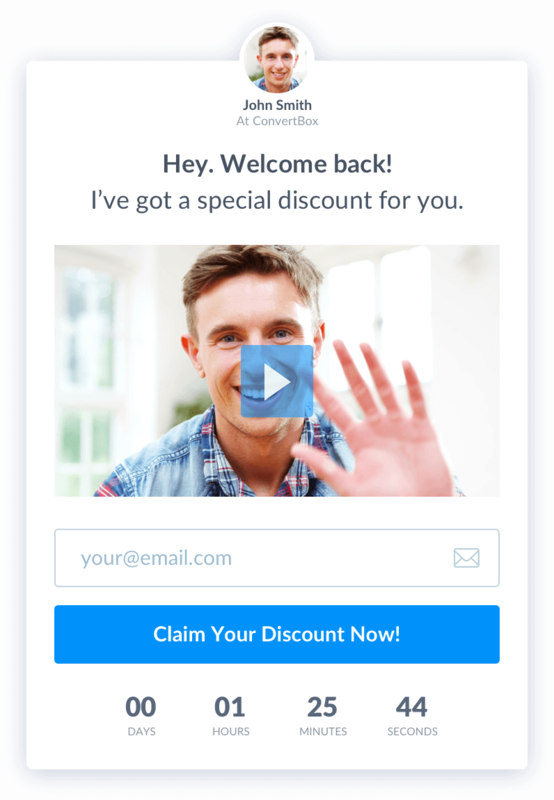 ConvertBox makes it super easy to create high converting two-step offers so you can hook your visitor with a simple pre framing message before revealing your main call-to-action. 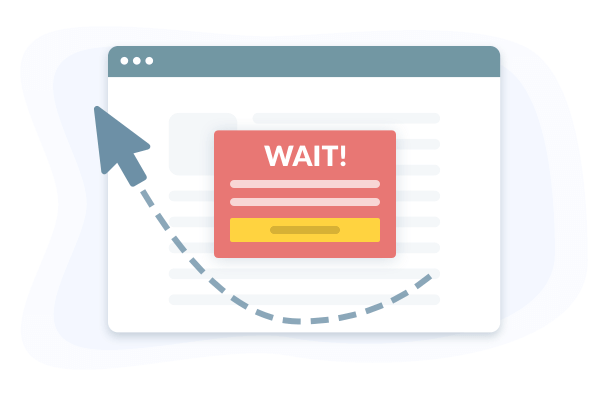 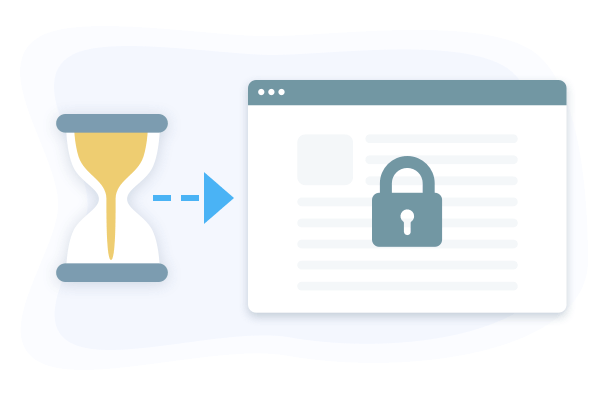 Create genuine urgency and scarcity for your offer by adding a countdown timer inside your call-to-action. 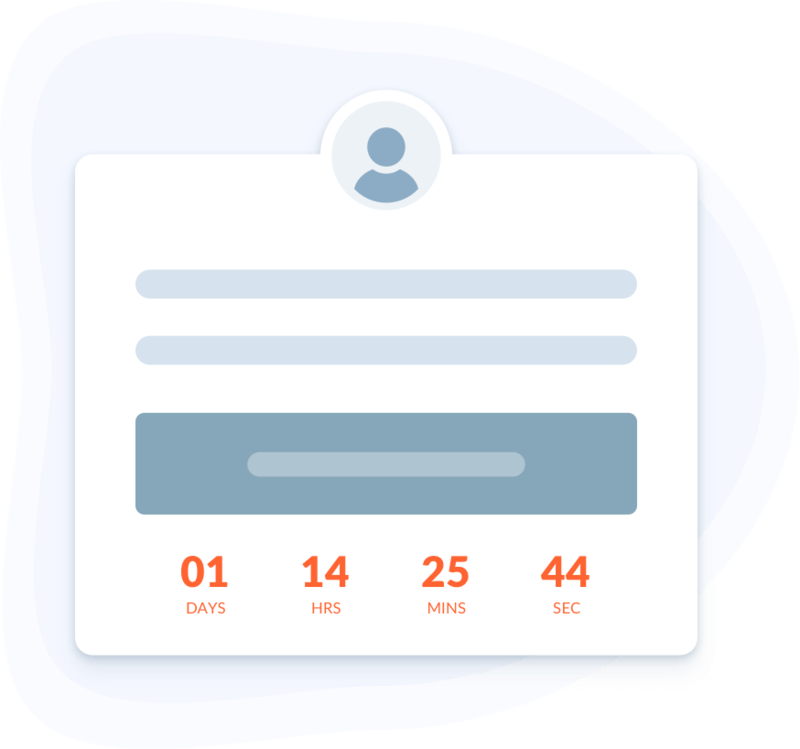 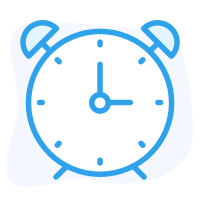 ConvertBox makes it easy to launch scheduled or evergreen deadline promotions with just a few clicks. 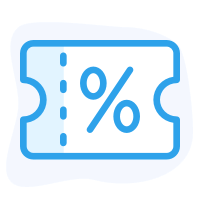 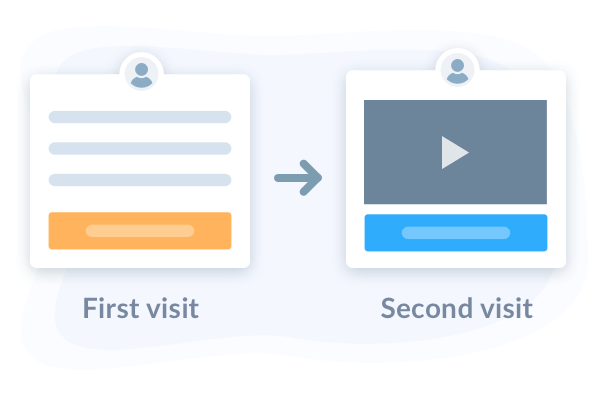 Show visitors multiple choice and multiple step options so you can easily segment, tag and deliver highly personalized offers and content specific to their interests and goals. 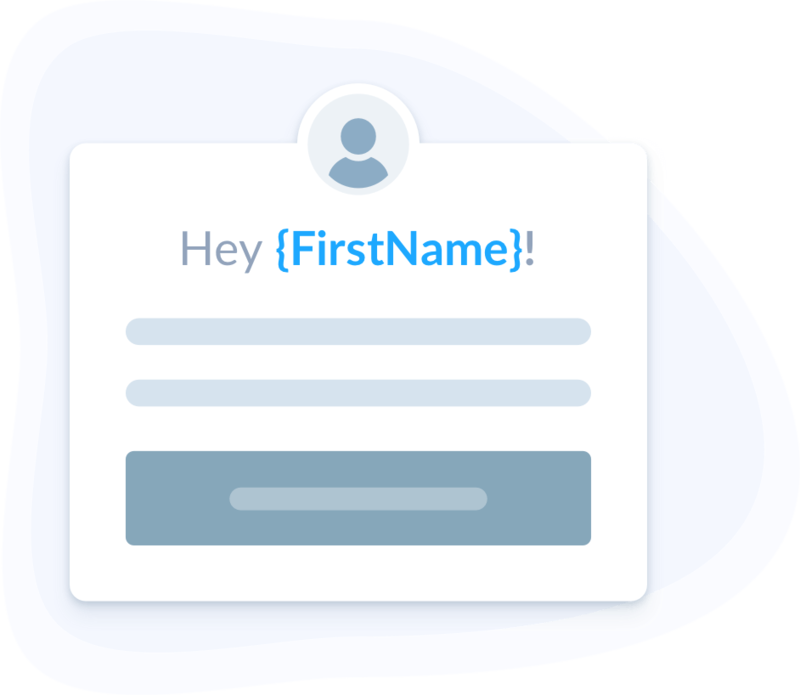 Grab your visitors attention addressing them personally by name using built in powerful dynamic text replacement features! 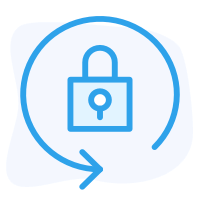 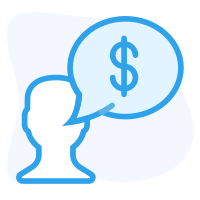 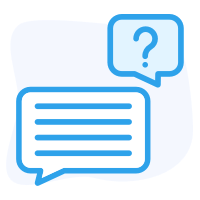 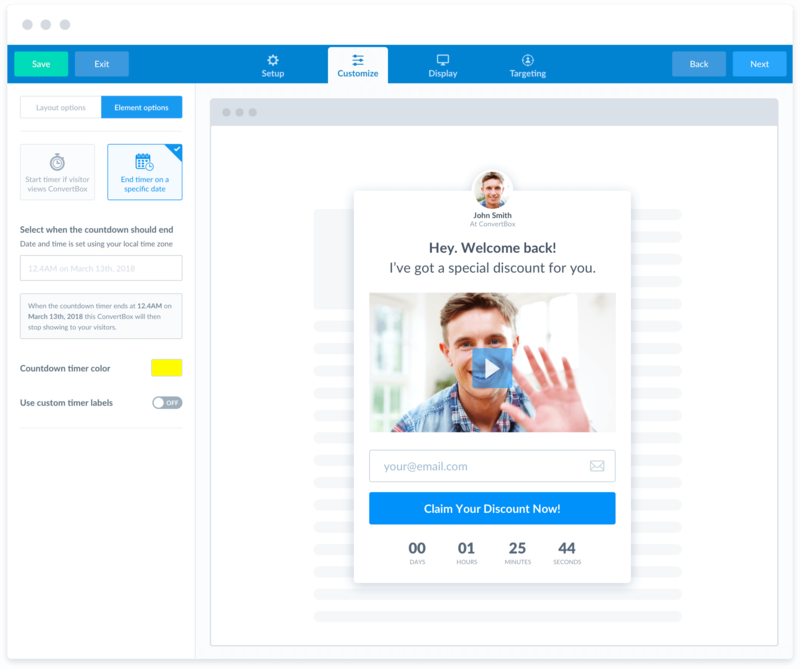 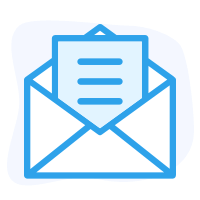 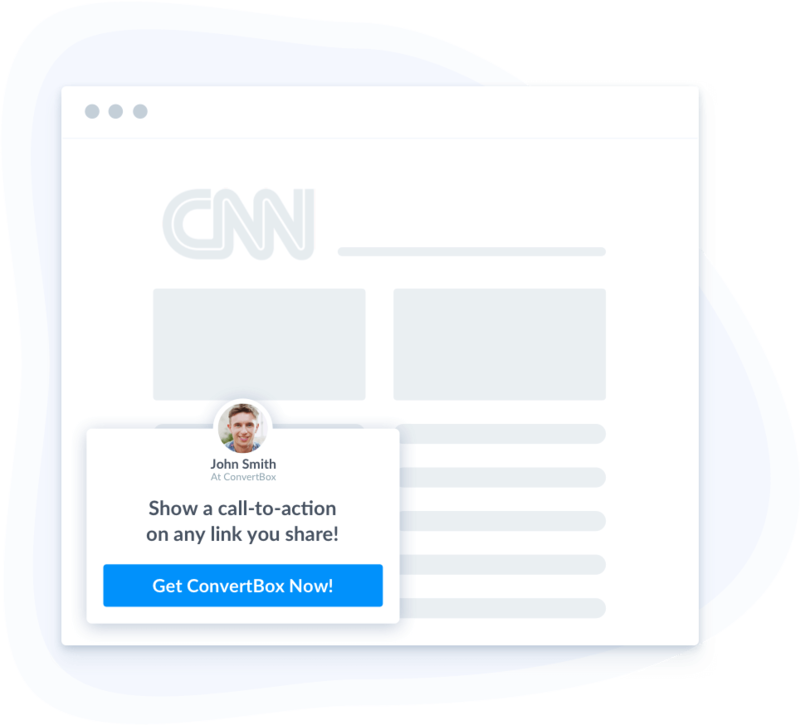 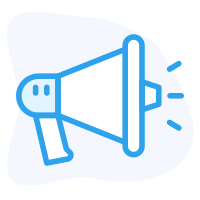 ConvertBox gives you the flexibility to deliver high-converting messages for..
Show a call-to-action on any link you share! 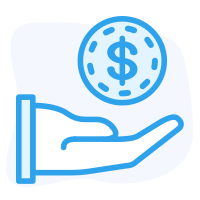 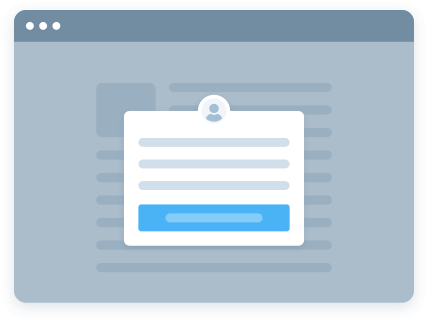 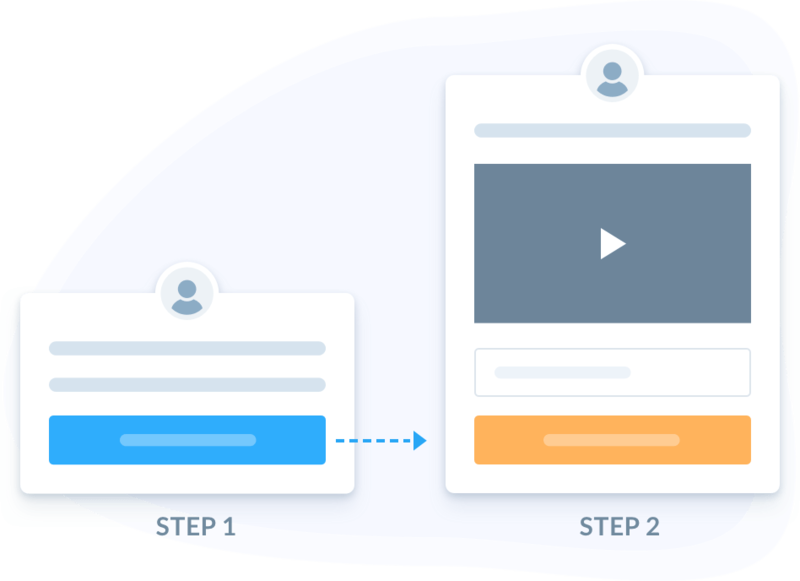 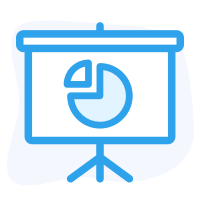 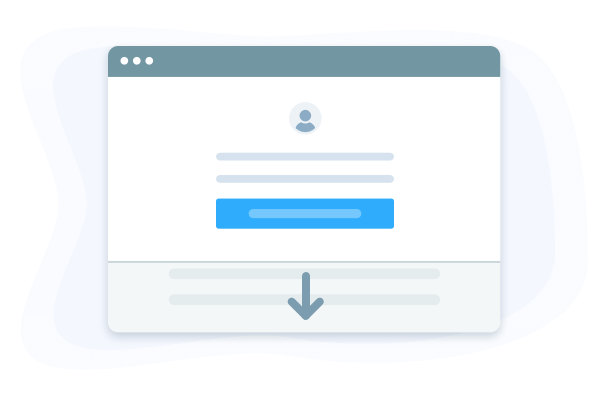 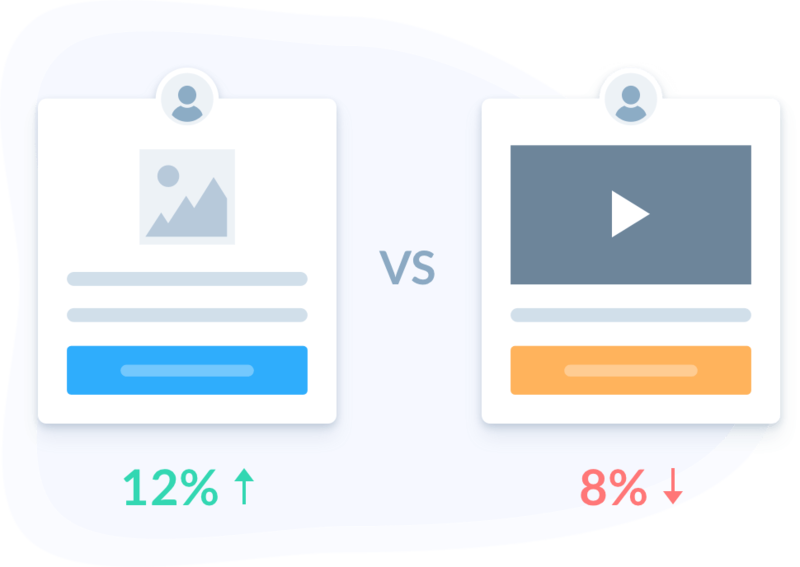 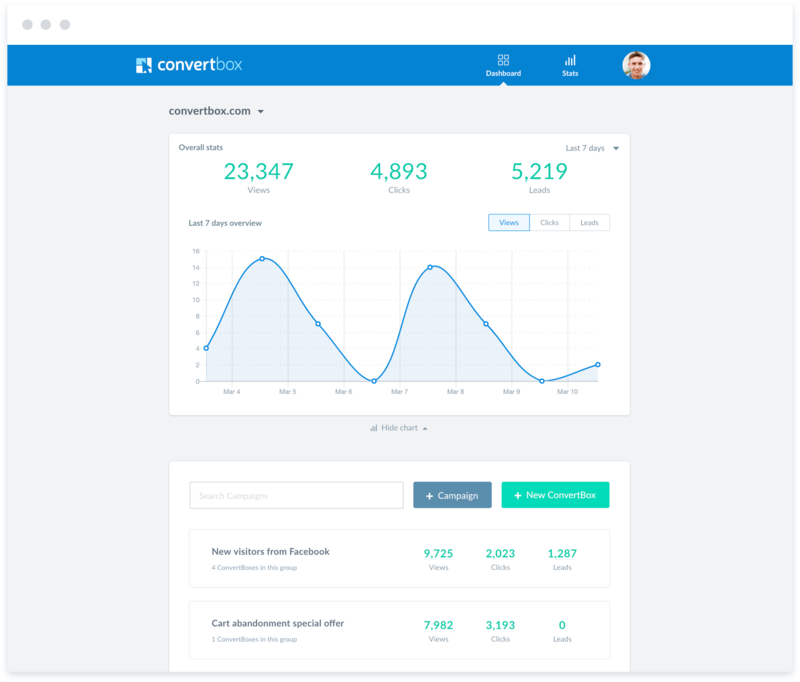 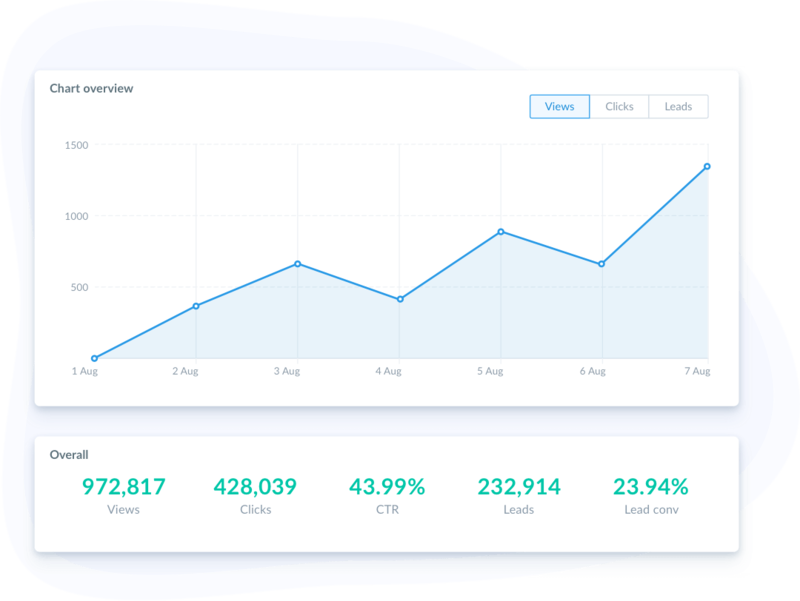 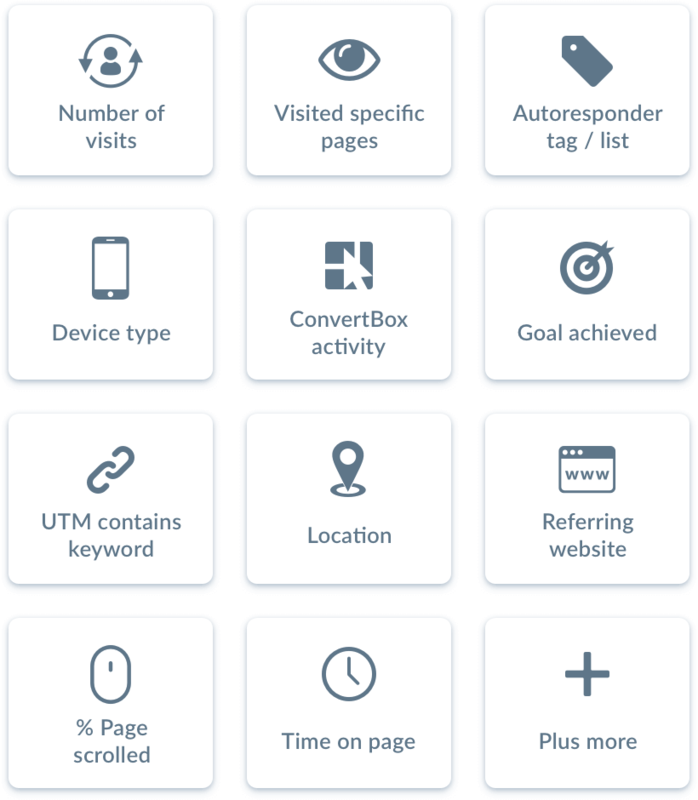 ​See a snapshot of how ConvertBox is performing across all your website campaigns and easily manage everything with simple drag and drop organisation. 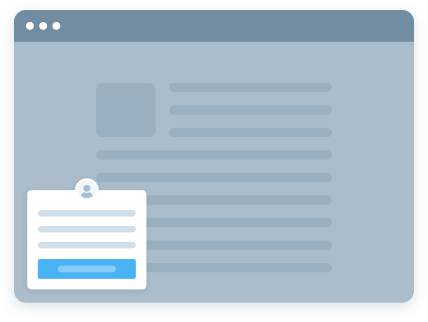 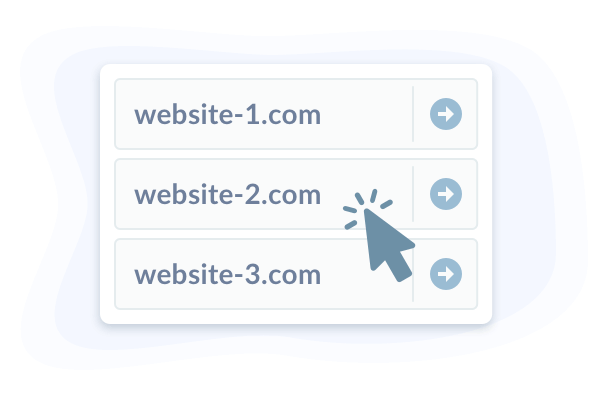 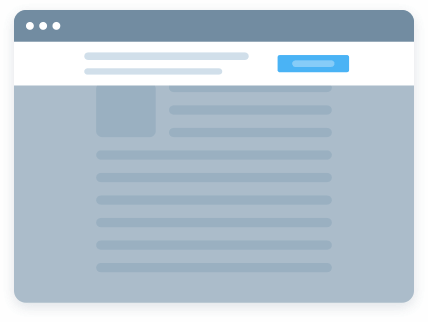 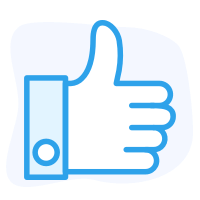 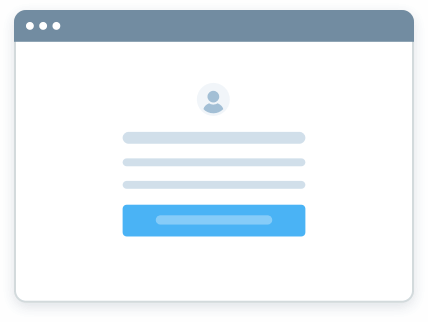 Trigger your message from a simple link or button on your page.